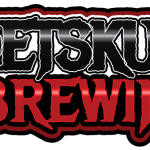 PetSkull Brewing Manitowoc WI Brewery and Tap Room » Please Welcome the Tenacious Blonde Ale! Please Welcome the Tenacious Blonde Ale! Taproom open today at 4:00…with a NEW beer on tap! A couple of things on the horizon to keep in mind. We are going to be launching our first PartTimeAssociateBrewerGuy beer. More info coming soon. 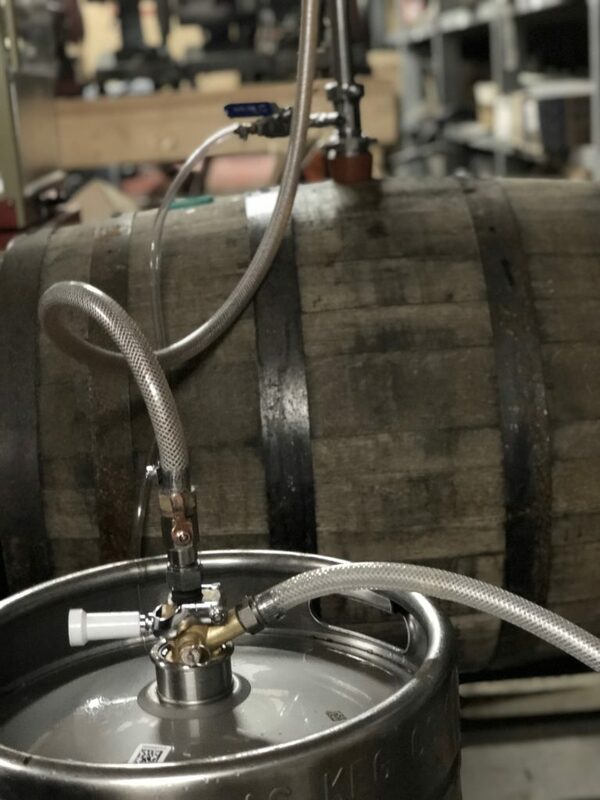 Also…if you look at the picture….that’s a bourbon barrel.